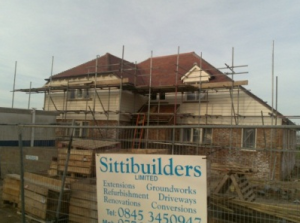 Sittibuilders Ltd have some of the best Carpenters Sittingbourne has to offer. 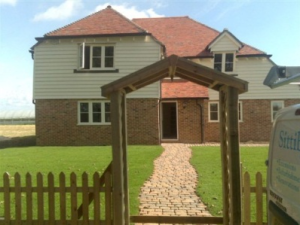 As one of the leading building Contractors in Sittingbourne we have a highly skilled team of tradesmen for every possible job. 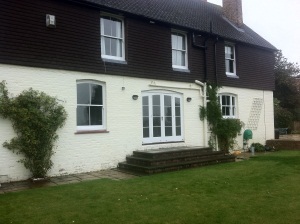 We provide top quality results for both domestic & commercial clients. 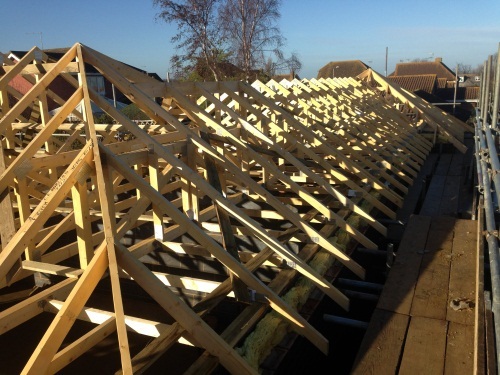 Our Carpenters Sittingbourne @ Sittibuilders Ltd, cover the whole area of the South East of England, including Sittingbourne, Medway, Chatham, Gillingham, Rochester, Strood, Maidstone, Faversham, and Kent. 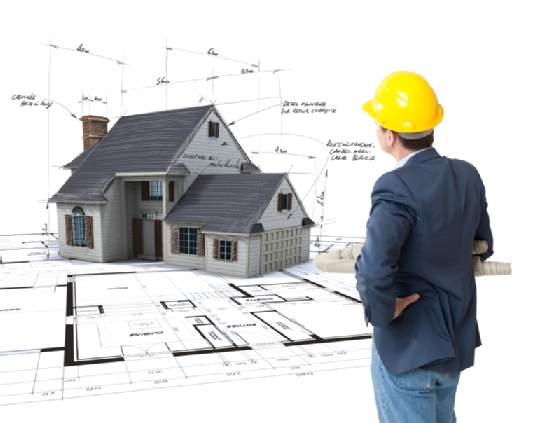 Are you looking for a guaranteed result for your domestic or commercial project? Then you have found the right place and are free to stop searching the ‘net. 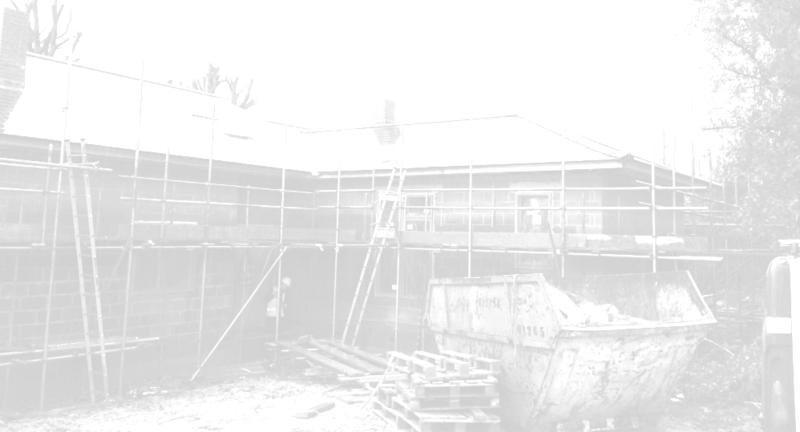 Sittibuilders Ltd, are a very hard working team, who carry out each project with commitment and care in all aspects of our building work. 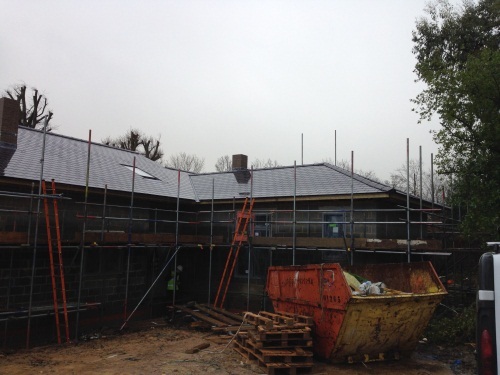 Check through our website and see the type of projects we specialise in, such New House Builds, Barn Conversions, Extensions, Loft Conversions the list is endless. If you need a highly skilled team to get the job done correctly then speak to one of the team @ Sittibuilders Ltd today. There is a plant that smells like rotting flesh. Broccoli is a flower not a vegetable. Some plants give off a clear gas that can be lit with a match.